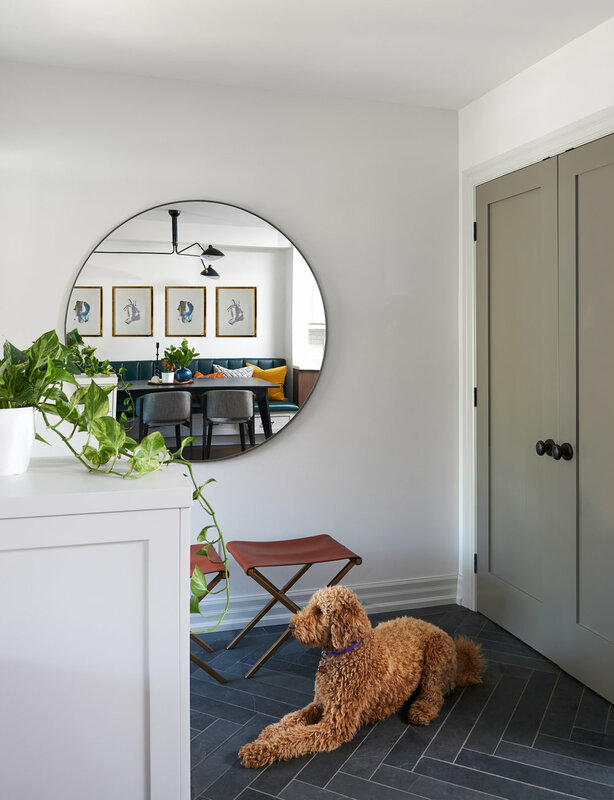 Eclectic and Mid Century Modern. 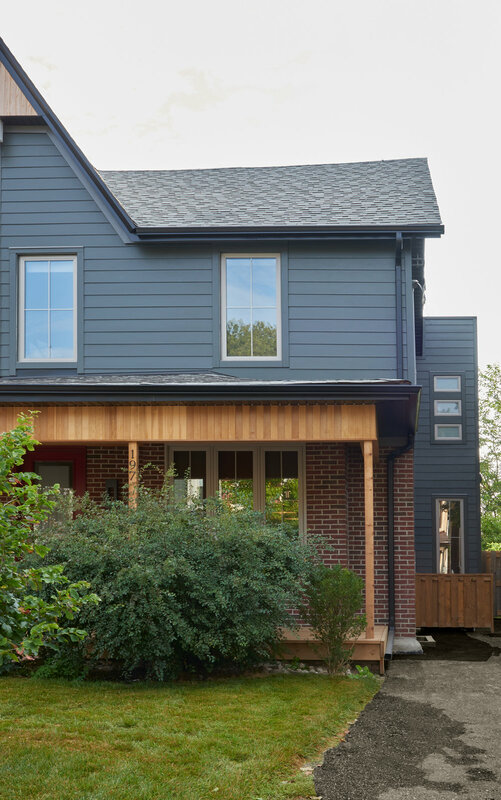 This project was a full home update with a 20 Foot addition on the back. 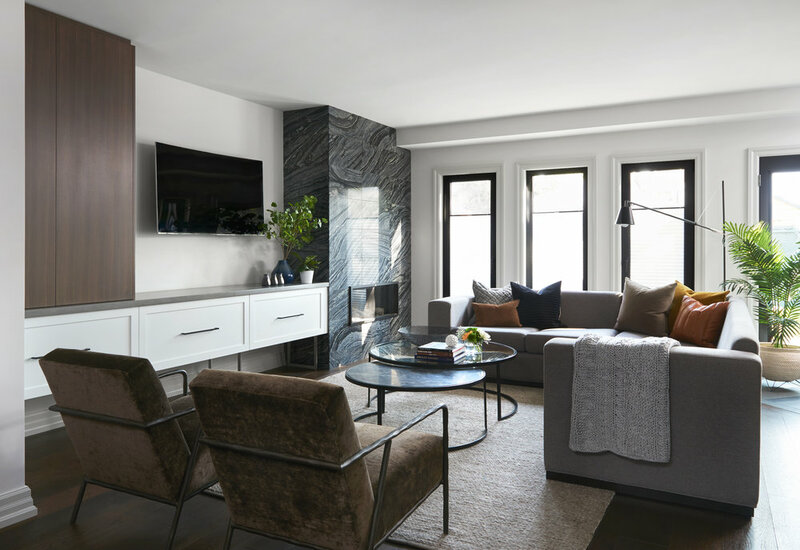 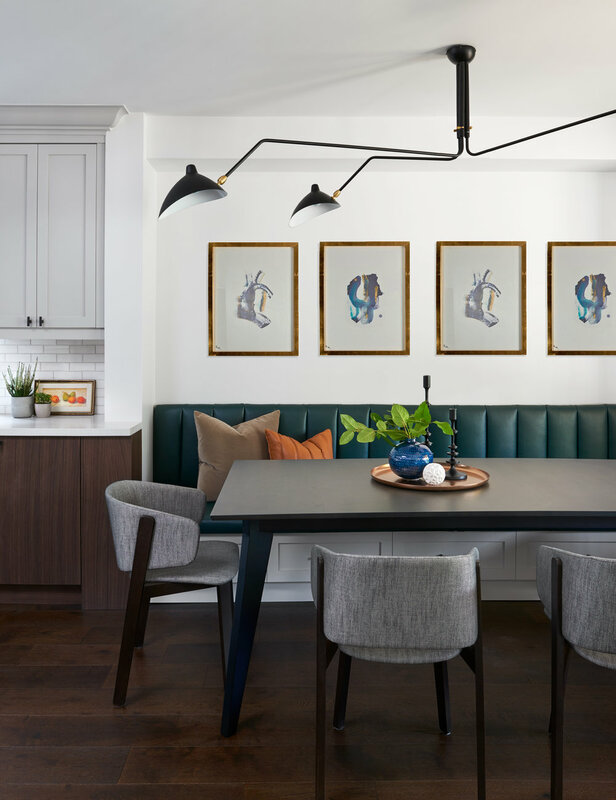 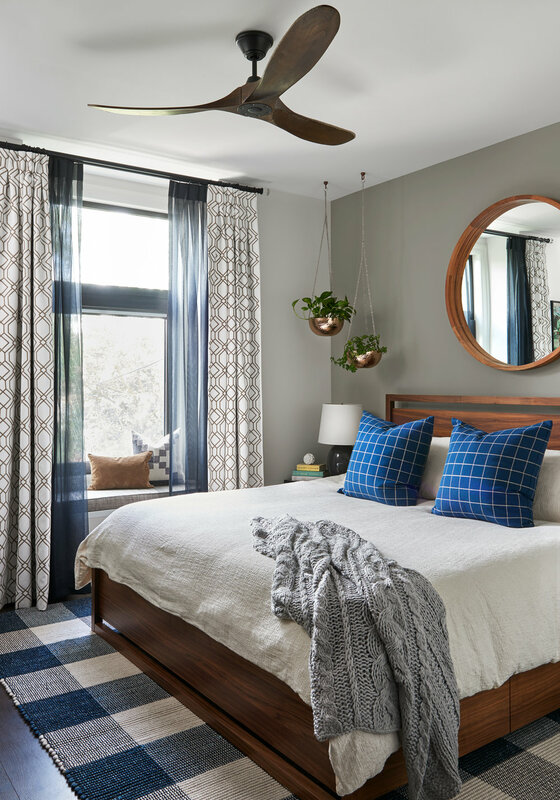 Located in the west end of Toronto, in the Junction, our clients were a family of 4 who wanted a modern clean space but with details that spoke to the area they lived in. 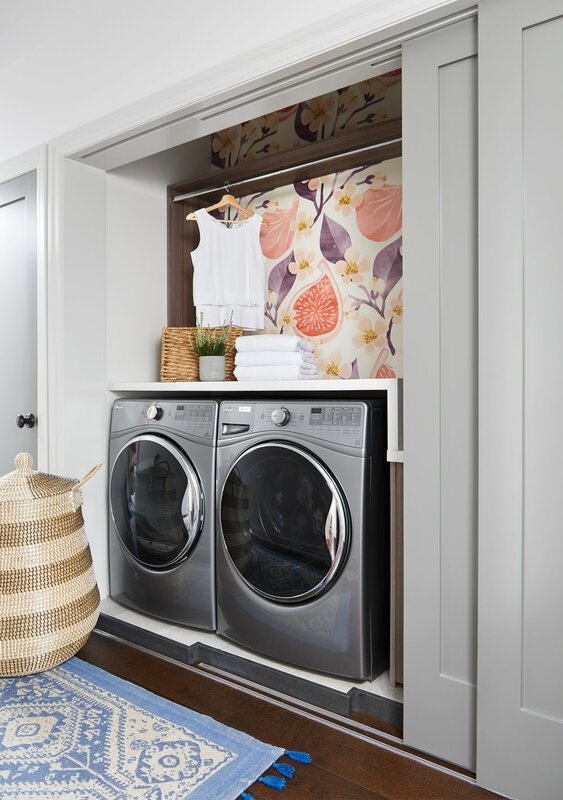 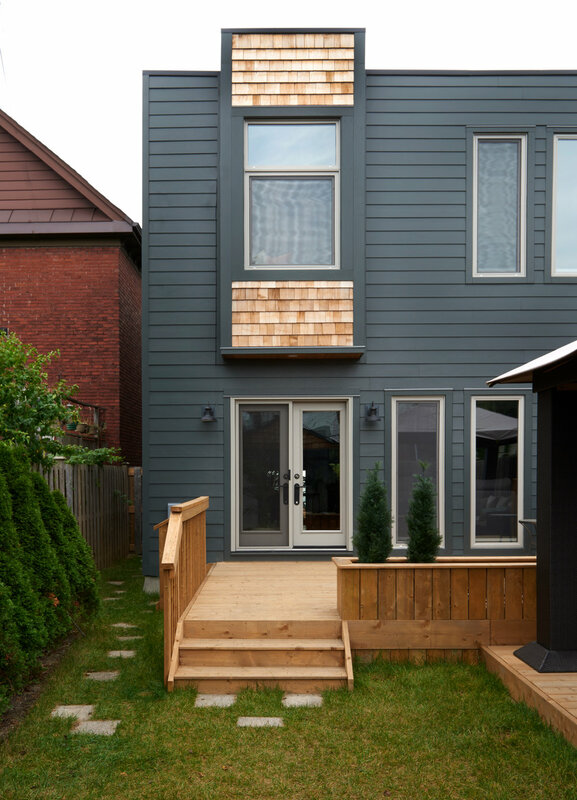 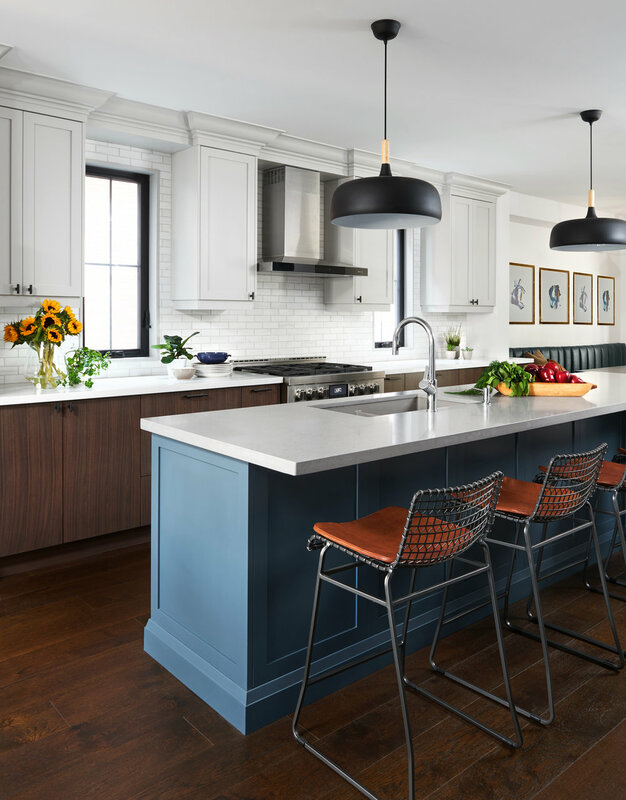 This project has been featured on HOUZZ, BLANCO CANADA and CAESERSTONE media!